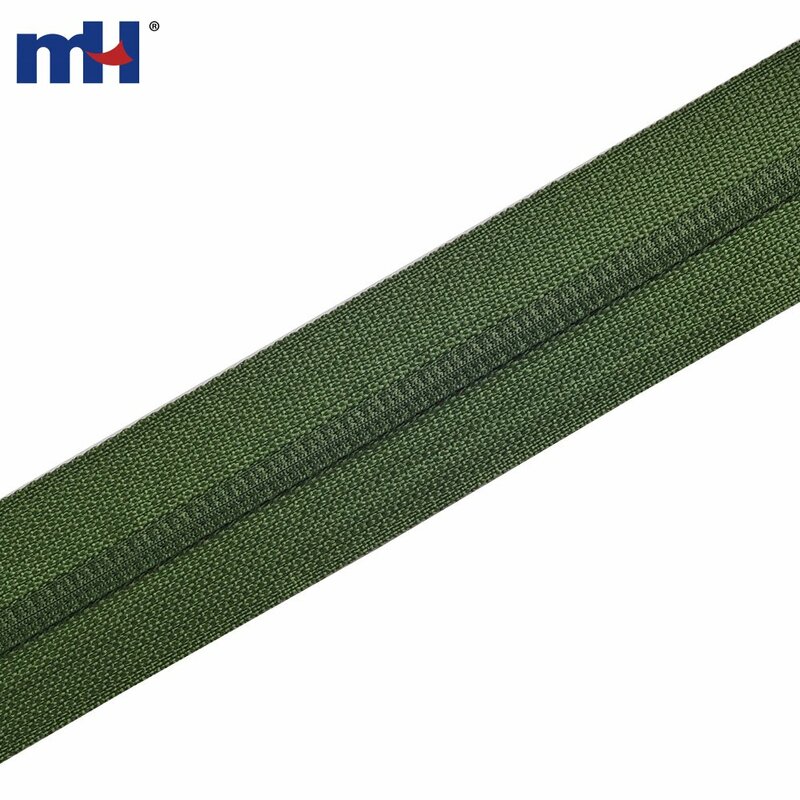 This very strong and flexible continuous coil zipper tape can be cut into any length. 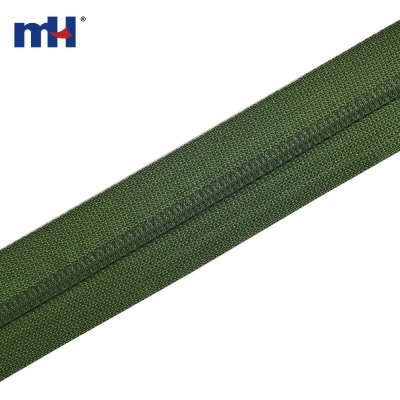 This is the perfect zipper for bags, tents, bedsheet, or packs. It cannot be made into a separating zipper. At least one end has to be sewn in.